Rental yields for some shophouses have compressed over the years and average 2.5-2.7% now. Shophouse transactions smashed a five-year record in the first quarter of 2018 when they jumped 281% YoY to a total value of $478.6m. Colliers International previously revealed in a report that there has been high demand from local and foreign high net worth individuals (HNWIs) as well as property funds and investment companies. 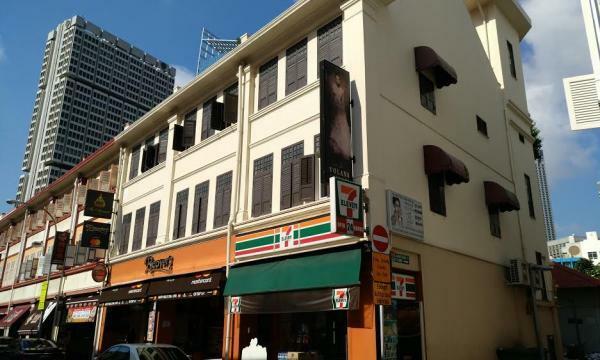 The quarter witnessed major shophouse transactions such as 8M Real Estate’s $82.5m purchase of 10 shophouses in prime District 1 near the Singapore River, the sale of 273 & 275 South Bridge Road of $26.5m. JLL Singapore capital markets associate director Clemence Lee told Singapore Business Review that some of their transactions have contributed to the record. “JLL was mandated to sell a portfolio of 15 shophouses by Lee Brothers (Wee Kee) Pte Ltd., out of which 10 were transacted in Q1 2018. Prime shophouses are seldom put on the market and this contributed to an increase in sales volume,” he said. Lee also concurred with the report and said they are starting to see increased interest from local HNWI and family offices on purchasing conservation shophouses in Singapore. “Each shophouse is unique and has strong heritage significance. Owning shophouses is akin to owning an art piece. Due to its scarcity and historical value, shophouses are seen as trophy assets and are an asset class which is defensive and offers stability during economic uncertainty,” he said. Shophouses also offer local and foreign HNWI individuals one of the rare ways to own land in land-scarce Singapore, he added. Steven Tan, Colliers International director of capital markets & investment services explained that shophouses have long been a sought-after class of real estate for HNWIs thanks to their prime locations, heritage charm, and scarcity. “Other factors that contributed to the popularity of shophouses as an investment include: foreigners are eligible compared to landed properties, Additional Buyer’s Stamp Duty and Seller’s Stamp Duty are not applicable, and the absence of restrictions on financing compared to residential properties,” he said. However, an investor or owner may have to spend more resources to restore the property to put it to a new use. They also bear the burden of working alongside the conservation guidelines of the building. So, why do HNWIs go the extra mile to conserve these properties? Tan said any restoration could be rewarding as leasing prospects for shophouses in a good location tend to be strong as such properties provide tenants with cheaper premises compared with strata units in large malls or office towers in the city. “There is also more flexibility in terms of operating hours and layout of the interior, compared to a cookie cutter space within a mall or office building. They are seen to be a quality asset that offers landlords stable and strong capital appreciation,” he said. There are currently 6,500-7,000 conserved shophouses in Singapore, according to the Urban Redevelopment Authority (URA). “Built between the early-1800s and mid1900s, many of these shophouses are located in Central Singapore, in heritage districts of Kampong Glam, Chinatown and Little India, as well as along the Singapore River,” Tan said. Lee pointed out that due to the scarcity value of shophouses and strong demand, shophouses have experienced strong capital appreciation over the past years. “In the long term, prices are expected to continue to increase moving forward. Generally, shophouses also offer higher yields compared to residential units,” he added. Colliers International research director and head Tricia Song told Singapore Business Review that gross rental yields for freehold/999-year shophouses have compressed over the years, and average 2.5-2.7% now. “Over the long-term, we think prices of shophouses tend to be more resilient and are somewhat more immune to the volatility of the market due to their limited supply and historical value,” she said. She explained that investment in Singapore shophouses has picked up in recent years after taking a hit following the introduction of a loan curb – Total Debt Servicing Ratio - in 2013. “With a positive outlook for residential, commercial and hospitality property sectors, shophouses which are hybrids of these sectors, could continue to appeal to boutique investors,” she added. Colliers Singapore and JLL Singapore are still actively offering shophouse transactions. Colliers has revived one transaction: three adjoining units of part 3 and 5-storey conservation shophouses at 33 Liang Seah Street via private treaty. The property was rebuilt in 1997 with only the original façade retained. 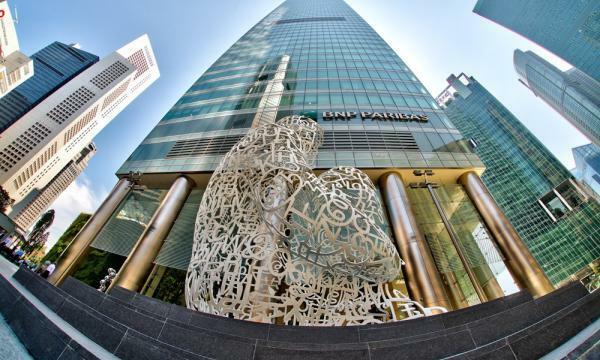 Tan observed, “Shophouses are usually tightly-held and enjoy healthy interest from investors when they are put on the market.